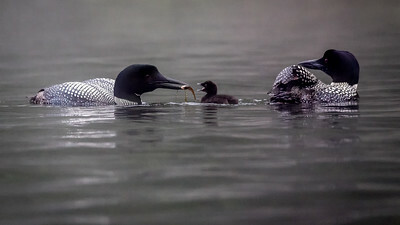 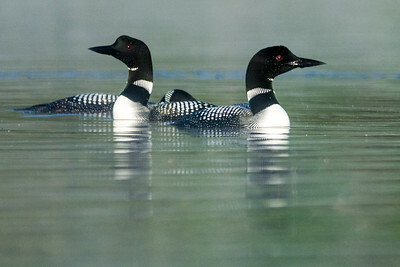 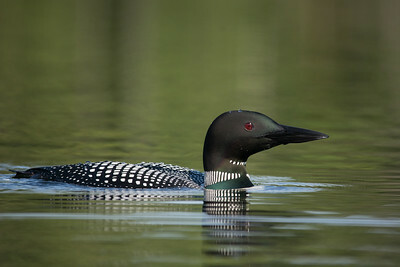 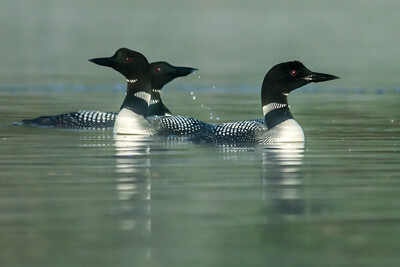 I have loved Loons since I was a little girl and camping along the shore of a lake and hearing their call. 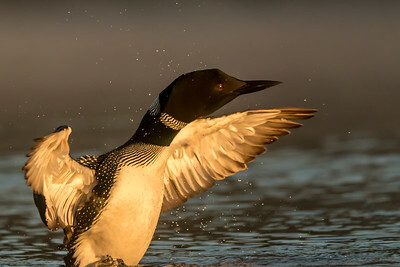 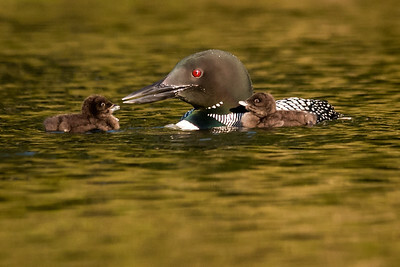 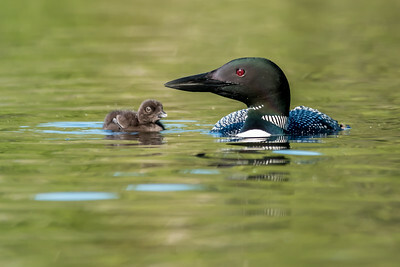 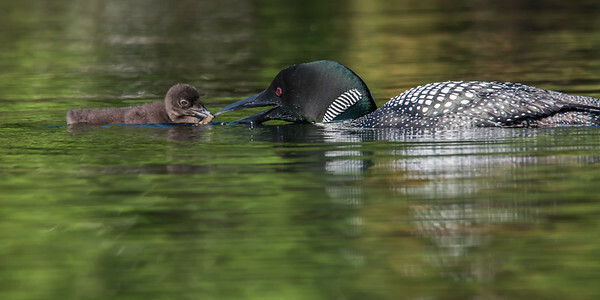 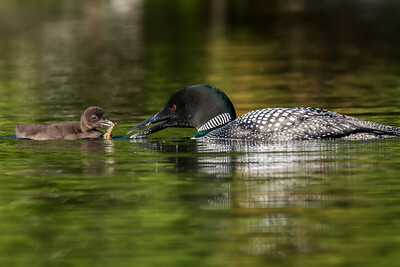 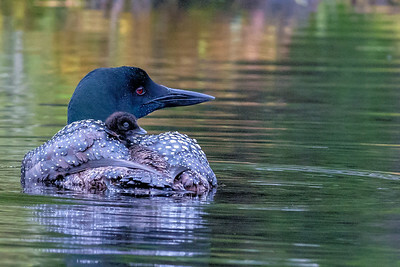 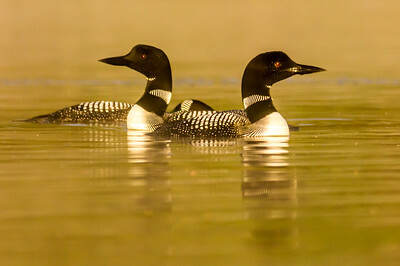 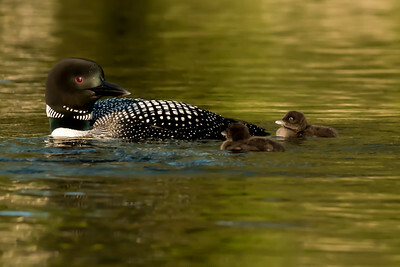 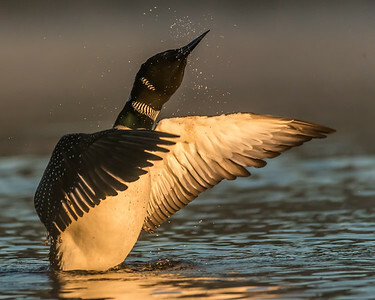 I know take most of my loon photos from my kayak and I hope you enjoy getting to know these special birds through my photographs. 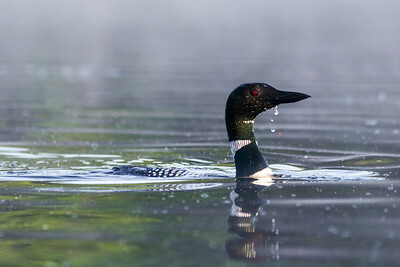 Taken from my kayak early one morning with my 500 mm lens. 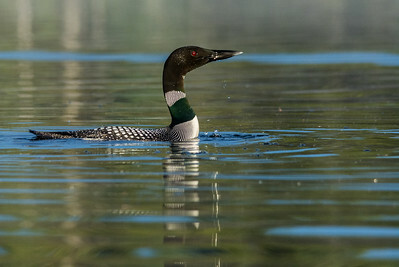 Taken from my kayak with a 500mm lens. 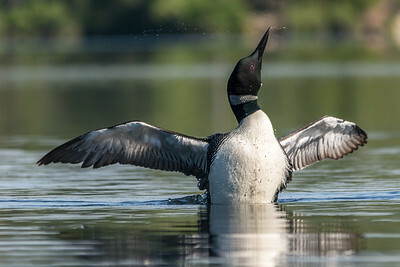 What fun to watch this loon in New Hampshire preening and then doing a wing stretch. 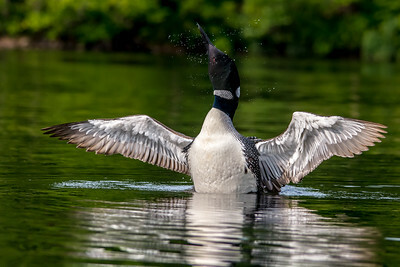 Finishing his bath and celebrating the morning.